By subscribing, you agree that we may send text messages to the phone number provided above. you may unsubscribe at any time by following the instructions in any text you receive. We’re dedicated to creating a premiere cannabis experience where everyone is welcomed, from the connoisseur to the curious, making cannabis more accessible for those who want and need it. From the moment you enter our dispensary through a secret bookshelf passageway, you’re transported to an experience unlike any other. 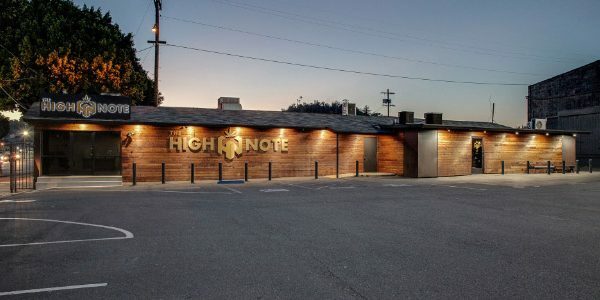 Surrounded by dark walnut wood, exposed brick and Prohibition era inspired decor, The High Note delivers an atmosphere that harkens back to the freewheeling times of 1920s and 30s. If you’re an experienced cannabis connoisseur, easily choose from our wide selection of quality products, including flower, pre-rolls, edibles, extracts, vapes, and more. 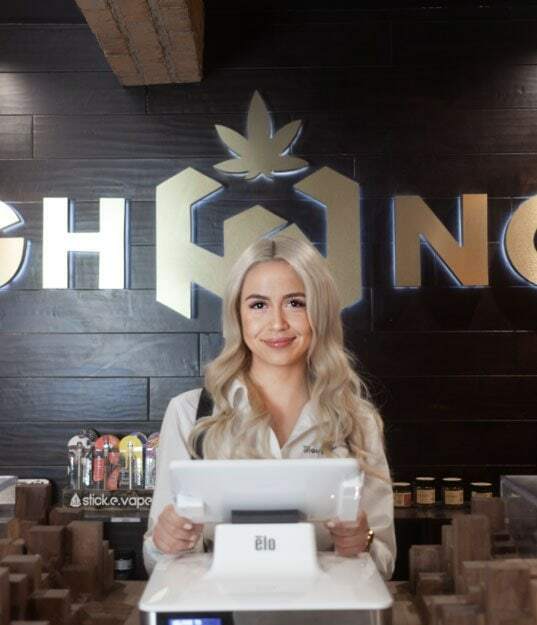 If you’re a newbie, have a simple conversation with a budtender and you’ll be guided to the perfect answer to your wants and needs. At The High Note, any and all are welcome. One more thing – valet is always complimentary. No secret password or handshake required. Visit one of our convenient Los Angeles locations today. *Free valet and free parking in our dedicated front lot. *Free valet and street parking available. We love hearing from our customers. Leave us a review on one of the sites below. This is my favorite local dispensary! I used to drive to Pasadena to various dispensaries but this has become my one stop shop. Oh, and they have amazing happy hours! Follow us on Instagram to stay up to date on deals and events! Moxie, makers of Clean Superior Quality Cannabis, will be at The High Note West from 11am-1pm this Friday. Deal: Buy 1 cart, get a Battery for $1 OR 25% off Concentrates! Moxie, makers of Clean Superior Quality Cannabis, will be at The High Note West from 11am-1pm this Friday. Deal: Buy 1 cart, get a Battery for $1 OR 25% off Concentrates! 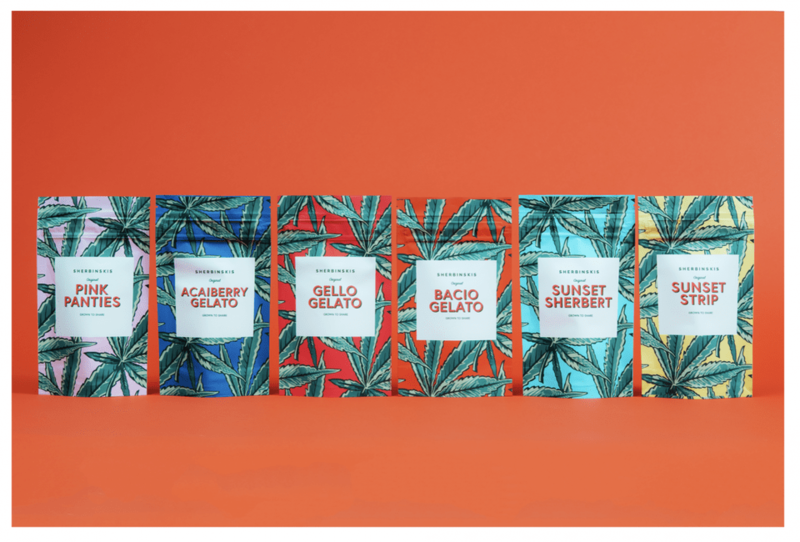 SHERBINSKIS is known worldwide as today’s fastest-growing premium cannabis lifestyle brand, a cult-favorite founded by Mr. Sherbinski, the renowned grower and creator of world-famous genetics, Sunset Sherbert and the Gelato line: Bacio, Acaiberry, Mochi, and Gello. Come learn more about the brand this Friday! Moxie, makers of Clean Superior Quality Cannabis, will be at The High Note East from 2:30-4:30pm this Friday. Deal: Buy 1 cart, get a Battery for $1 OR 25% off Concentrates! 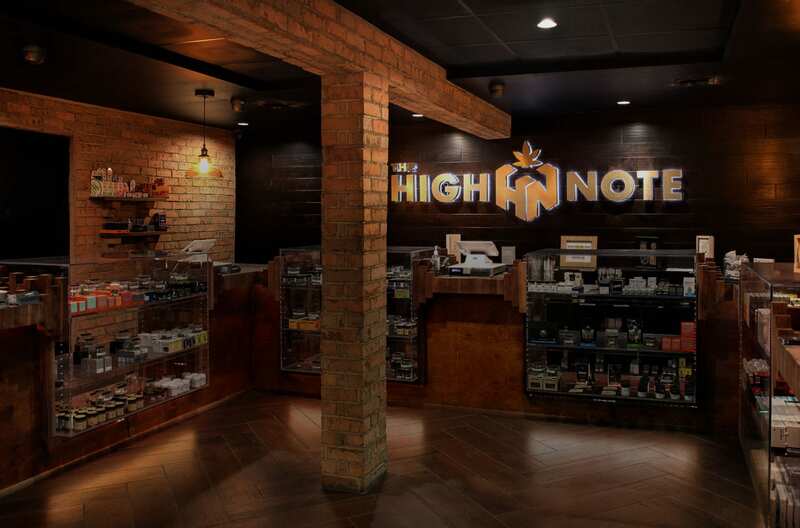 Moxie, makers of Clean Superior Quality Cannabis, will be at The High Note East from 2:30-4:30pm this Friday. 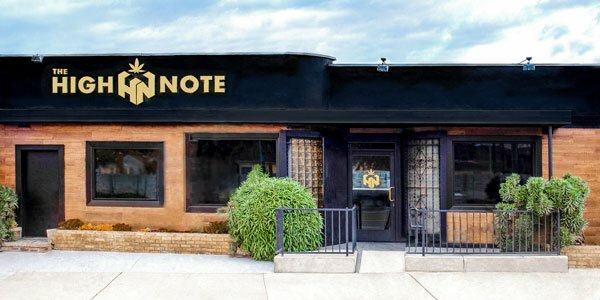 Come learn more at High Note East! We’d love to hear from you. Please fill out the form and we’ll get back to you. We offer a wide selection of curated cannabis brands. Sign up to be the first to know about our upcoming events.